California is a microcosm of the larger nation. California vacation rentals can give you a glimpse of a variety of geography and climate options, from the beach, to dessert, to mountain escapes, all within a day’s time. Visitors enjoy a number of activities including skiing, hiking, swimming, and shopping. You’ll be hard pressed to find something that can’t be done in California. California is the home of Mickey Mouse, surfing, and local vintages. Guests staying in California vacation rentals enjoy the incredible weather, fantastic scenery, and colorful communities that make California what it is. If you traveled the length of California down its expansive coastline, not only would you experience breath-taking vistas and some picture-perfect moments, but you’d feel the distinct personalities of each of its regions. From the enormous redwood forests in the northern part of the state to its multiple wine-producing areas, ski resorts, and monasteries, California’s entertainment opportunities are vast. Amusements parks, boardwalks, and spectacular sunsets await you and your camera. California also boasts some of the most beautiful golf courses in the country and is home to the Hollywood/Los Angeles area, a vacation spot in and of itself. Nature lovers flock to Big Bear, Lake Arrowhead, and Lake Tahoe. 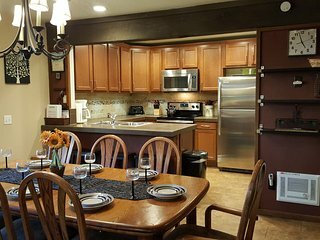 Guests staying in mountain rental homes can choose from different sized homes, some small enough for a romantic getaway and others large enough for family reunions. California mountain rentals offer skiers a chance to get west coast snow under their belts. In San Francisco visit the extraordinary Asian Art Museum. Walk down Lombard Street (the “World’s Crookedest Street”). Alcatraz is also a big tourist attraction. Stay in San Ramon since it is only 35 miles east of San Francisco. Vacationers staying in Los Angeles have much to do between Disneyland, studio tours, the beaches and downtown. Malibu rentals and Venice vacation homes are popular with beach goers. 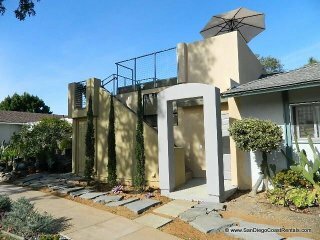 San Diego vacation rentals offer warm weather year round. Guests enjoy the fun Mexican flavor due to the southwest location. Beach rentals are super when planning trips to Huntington, Newport or Laguna Beaches. 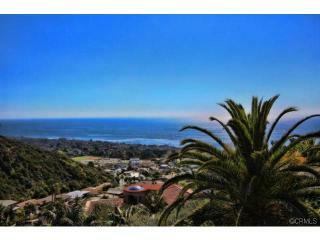 Visitors can choose from Cambria vacation rentals, Sunset Beach rentals, and Malibu rentals. Even if you are looking for that perfect Newport Beach property, you can find it through Vacation Home Rentals. Visit the San Diego Zoo or the San Diego Wild Animal Park (30 miles north east of San Diego). 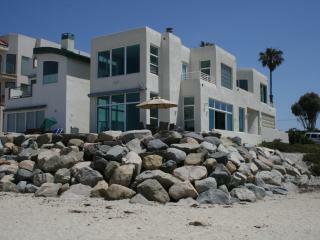 San Diego vacation rentals include budget minded apartments and large San Diego home rentals. San Diego vacation rentals offer quick access to the beaches, Mexico, and historic downtown San Diego. For families with young children, California often means Disneyland! Spread over 80 acres in Anaheim, Disneyland offers enough to keep a family entertained for days. Anaheim vacation rentals provide easy access to Disneyland and a way to get away from it all when downtime is needed. Avenue of the Giants offers a unique driving tour of giant Redwood trees along California’s north coast. Picnic opportunities abound within the Humboldt Redwoods and Rockefeller Forest. Lava Beds National Monument in the north east end of California will make you think you are on another planet. Saving money on California vacation rentals is important because that leaves more money for shopping! Rodeo Drive in Beverly Hills is the address for luxe fashion-forward items. Los Angeles is also the home to many thrift stores, which have made the Hipster look what it is today. Wine country stores ship their liquid gold to most places within the continental U.S., but if you like budget-friendly items, California’s beach shops offer the perfect memento of your trip. Some of California’s best shopping is at the local farmer’s markets around the state. There you’ll find not only local produce, but you'll also discover artisan cheeses and handmade treasures. San Francisco’s Alemany Farmers’ Market is commonly called the “people’s market” and was the first one in this state. Many visitors enjoy shopping while in California. Besides buying enough Disney paraphernalia to fill a suitcase, visitors often take home locally grown vintage. Visitors enjoy the popular fusion style dishes inspired by the diverse California population. Asian influences remain a big component as do fresh seafood. Guests can enjoy freshly prepared dishes with fantastical presentations. Try a Cobb Salad, a local invention. Over half the nation’s nuts, fruits, and vegetables are grown in California. Over 95% of the nation’s walnuts, lima beans, kiwi fruit and avocados are grown in California. Visit a local farmer’s market to get fresh produce to cook in the comfort of your rental kitchen. California’s culinary offerings are as varied as its regions. But if you had to pick food that represents California, it would be the state’s dedication to farm-to-table and local sourcing of fresh ingredients. You’ll find a number of ethnic varieties of food (particularly Mexican and Asian-inspired fusion dishes) as well as vegan and vegetarian options. Most Californians live in a health conscious culture, where fresh, unprocessed foods rule supreme. 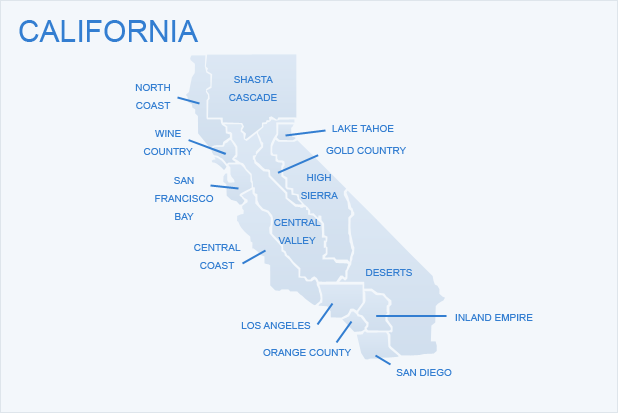 California’s climate is as varied as the state itself. From the northern part of the state’s interior subarctic climate to the coast’s fog, most of California’s weather depends on latitude as well as elevation. The ocean moderates its temperature extremes keeping the coastal areas warmer in the winter and cooler in the summer than the interior. California also has mountains, including the Sierra Nevadas. Higher elevations mean cooler temps. Central California has a Mediterranean climate, making it a popular region for grape growing, while the southern part around San Diego has some of the most consistently sunny days in the nation. Asparagus Festival in Stockton in late April. Rental homes in nearby Rio Vista offer a short drive to the festival. Shakespeare Festivals. Rent one of the Santa Cruz vacation rentals in August to enjoy their festivities. Lake Tahoe holds one from July thru August. Guests staying in Lake Tahoe vacation rentals enjoy the ongoing shows and festivities. Many Lake Tahoe rentals offer lakefront access. 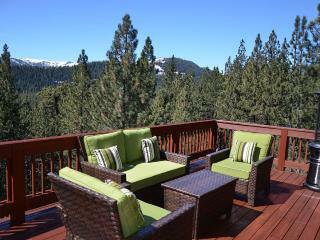 Some Lake Tahoe vacation rentals come equipped with hot tubs and Jacuzzis. California vacation rentals give you the opportunity to explore California, but don't plan to do it in one vacation, unless you’re lucky enough to have months at a time to dedicate to the trip. While the state boasts a strong highway system, its vastness limits what you can explore in the time you’re there. California is perfect for your next vacation…and your next…and your next after that.